Our culture is obsessed with love and romance--so why are so few women experiencing satisfying, long-term love? 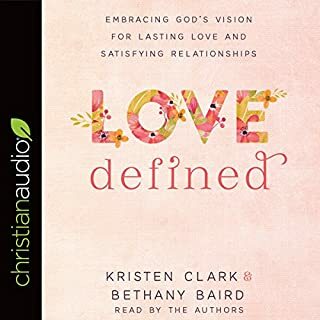 In this insightful and encouraging book, sisters Kristen Clark and Bethany Baird help single women of all ages discover a radically better approach to navigating their love lives. 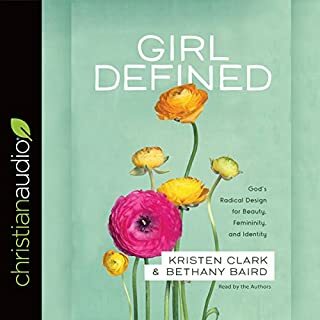 Covering topics such as true love, romance, purposeful relationships, purity, boundaries, singleness, and glorifying God in our relationships, Love Defined unpacks God's original design for romance, showing modern women how to experience God's best for them in their relationships. It used to be that middle school was the time to talk to kids about topics like modesty and body image. Unfortunately, the at-risk demographic for distorted views on the body is now girls ages 8-10. Fortunately, Dannah Gresh has provided a resource for this need. Secret Keeper Girl is geared toward helping tween girls understand their dignity in Christ. Many young women have been lied to. 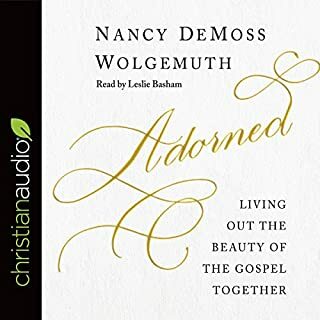 Through a nationwide survey and in-depth discussion groups, Nancy and Dannah have listened carefully to the heart of the younger generation, and they felt compelled to write this book. 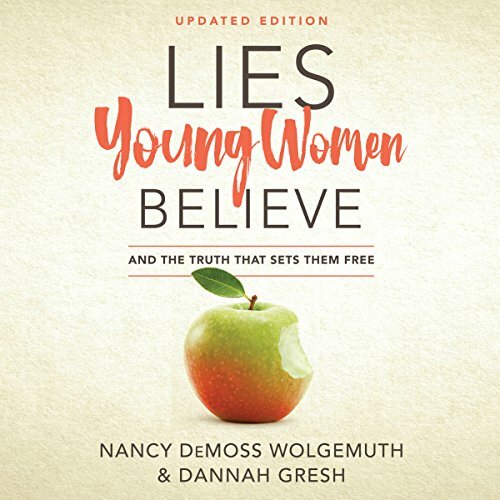 In it, Nancy and Dannah expose the 25 lies young women most commonly believe. 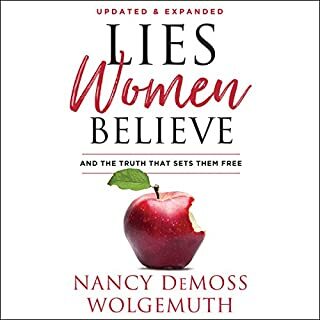 They share real-life accounts from some of the young women they interviewed along with honest stories about how they've overcome lies they believed themselves. They get down in the trenches of the battle with listeners. 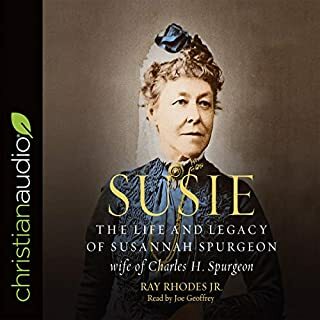 But best of all, they show listeners how to be set free by the truth. Nancy and Danny really did their homework on this topic. With brutal honesty they implore young women to seek God and His righteousness. As a preteen group leader, I couldn't help but think of the young girls I mentor. 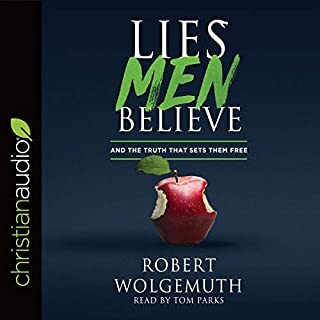 I pray they are willing to trust the truths in "Lies Young Women Believe." Enjoyed this a lot. Would have liked it more if the PDFs were not referred to, but read as well.